Strelley Hall is extremely haunted and on the night we have exclusive access to investigate the several rooms including the Castle Room (thought to date back to the original Castle from the 1200s), the Panelled Room which has original Georgian features and the extensive network of Cellars, which ends with a sunken room known as the Dungeon, as it was thought to have been used as a holding prison for a number of years. The focus on the night is the activity itself and to attempt to capture this using numerous techniques and equipment such as EMF meters, EVP recorders, Trigger Objects and of course Photography. You are welcome to bring your own equipment and you will be given the opportunity to carry out your own experiments. You will have the chance to do this alone or with your ghost hunting Team. 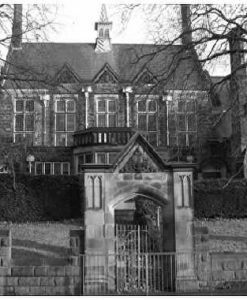 Strelley Hall is a haunted mansion that has seen its fair share of macabre history, but it most certainly has everything you could wish for when looking for a building to investigate for paranormal activity. 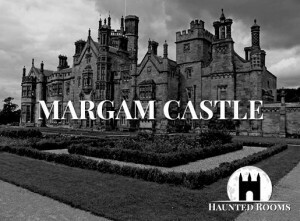 With numerous reports of sightings, unexplained noises and even Poltergeist activity there are plenty of areas to explore and lots of opportunities to gather evidence to support these tales. 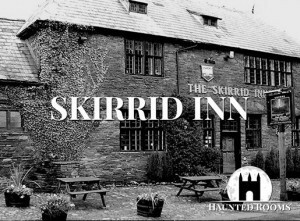 So much has occurred during our events here which have left people feeling that they have been part of a ghostly experience. Strelley Hall is sinister and a lot of the spirits that are here do nothing to rid us of this fact. Strelley Hall sits in a small village in Nottingham, with a reputation for ghostly sightings and paranormal activity. Originally built as a Castle in the 1200s, the current building has many period features, including an underground room known as the Dungeon and the Panelled Room dating back to Georgian times. 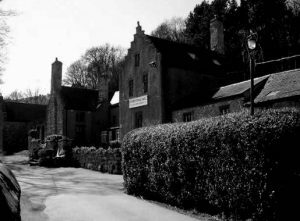 This night of Ghost Hunting at the very haunted Strelley Hall will give you the chance to explore this haunted location and carry out experiments in search of genuine paranormal activity. It is believed that this was erected about 1200 AD. Pevsner says there was a medieval tower which is now incorporated into the modern Strelley Hall forming the Castle Room, the Castle bedroom above it and just a little of the half-window room above that. There is also a medieval cellar below the Castle Room. The Gate Lodge has some medieval walls, particularly those abutting the road. The formation of the walls is similar to the Church and therefore may have been constructed at a similar time. At the North end of the car park at the front of the main building is an underground room known as The Dungeon. Although it was used as a dungeon to imprison poachers even in the 20th century, it was almost certainly constructed as a cellar and the nature of the stonework suggests it was contemporary with the other medieval parts of the building. There are two other rather likely medieval remnants. One was found when the West wall of the triple garage was being built and a remnant is built into that wall. 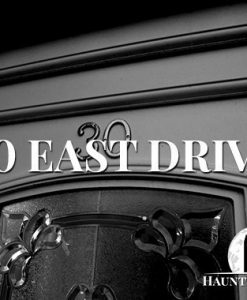 The other was found when a chimney breast was being re-built at the North end of the Queen Anne Lounge but at first floor level.